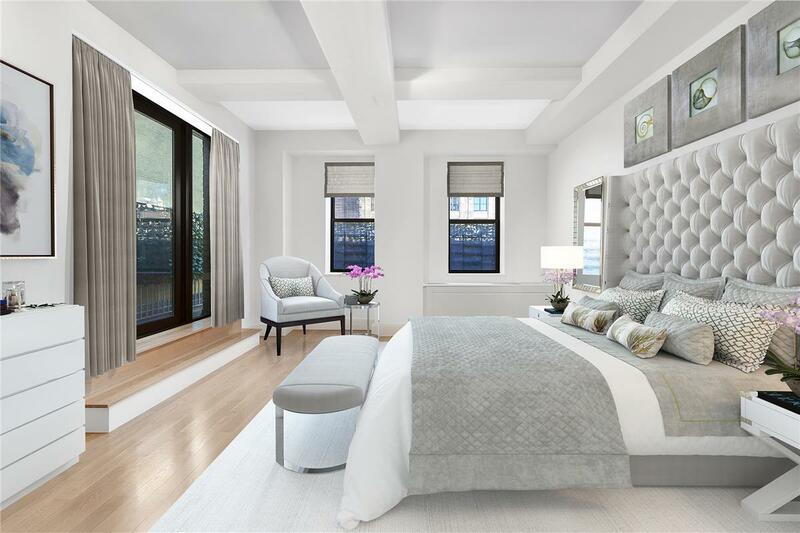 Apartment 17C is the perfect residence, pied a terre or investment. 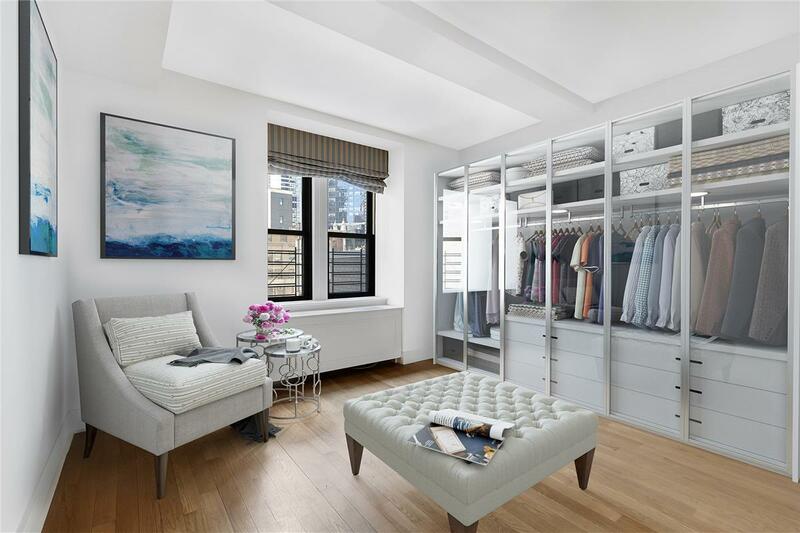 Located on Central Park South just opposite the park, this apartment is a large, 1039 sq. 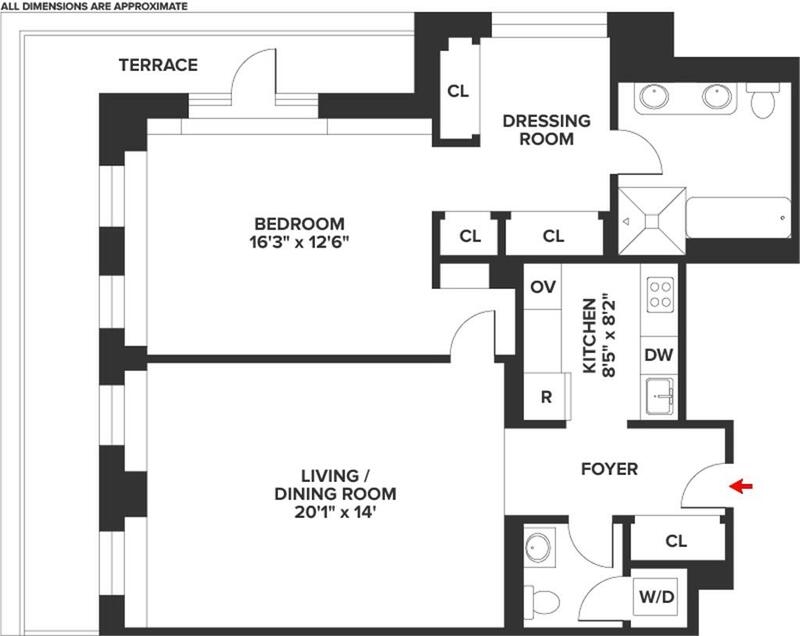 ft. one bedroom, 1.5 bathroom home with an additional home office/ dressing area. A South-Facing wrap terrace spans the apartment with open views of the City skyline. PoggenPohl kitchen with Viking fridge, wine cooler, SubZero, Miele cooktop and a Washer/Dryer. Elegant and oversized European-style Master Bath with Sycamore vanities, Kaldewei bathtub and frameless glass shower enclosure. 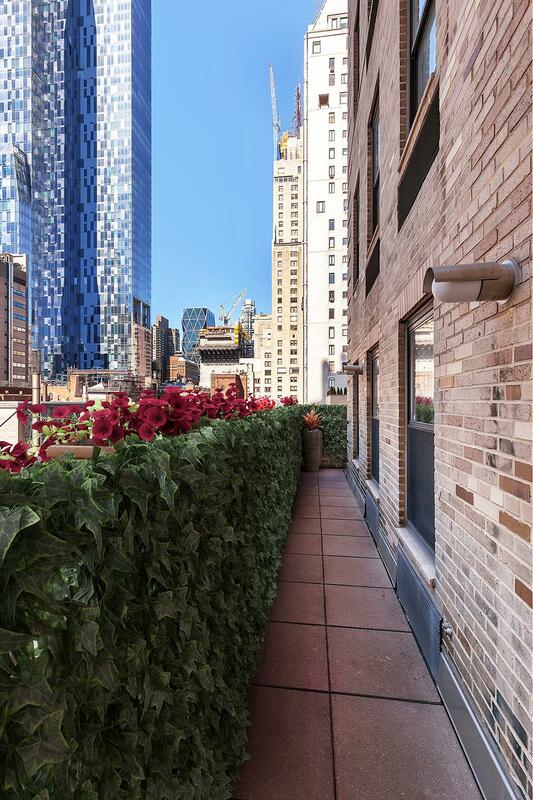 110 Central Park South is a CONDOP which allows unlimited subletting and a minimal board application process. Purchasing under a corporate name or trust is permitted. 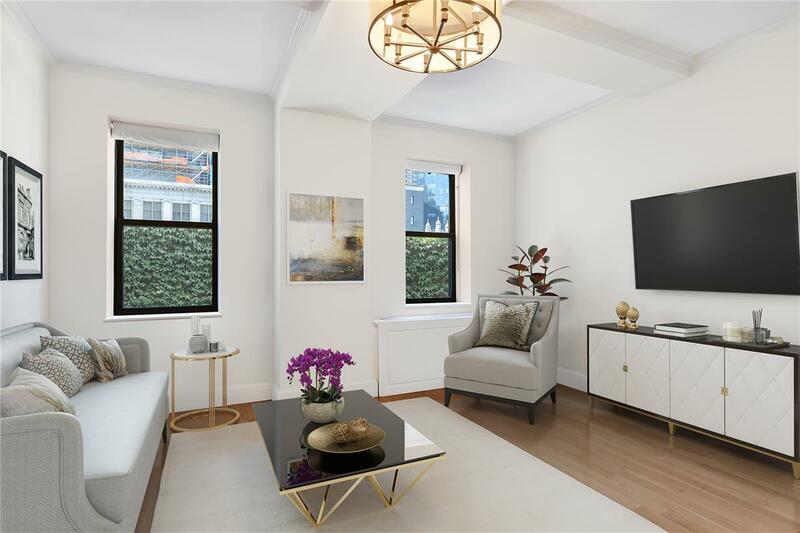 Magnificent prewar designed by famed architect James E. R. Carpenter in the 1920s and completely refurbished by Costas Kondylis. 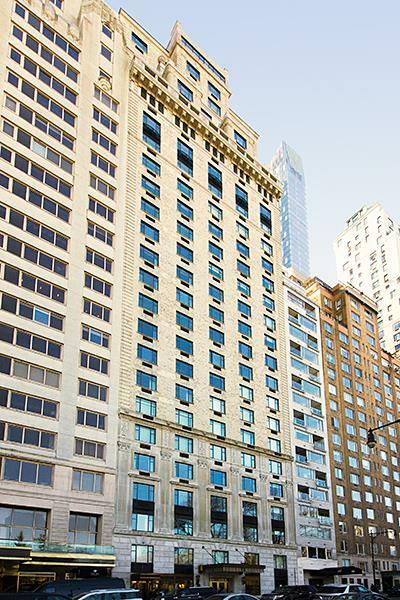 The building offers every amenity imaginable: Private Function/Party Room; State-of-the-Art Fitness Center; 24-hour white glove service and valet parking; an exquisitely landscaped garden, full concierge services. Simply the best location there is with the majesty of Central Park and all that the city has to offer just outside your door! This property allows up to 80% financing. You may need to increase your down payment. Engel & Volkers NY Real Estate.